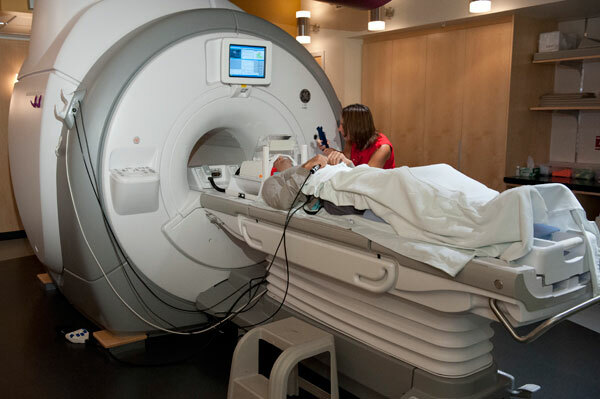 The fMRI machine is managed by the Dartmouth Brain Imaging Center, and is located in the basement of Moore Hall. 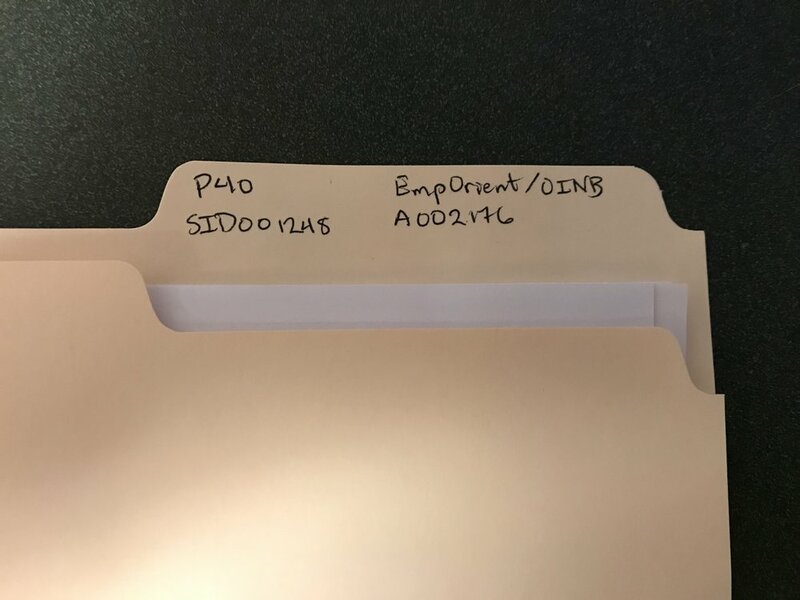 Store in the bottom drawer of the rightmost filing cabinet under the whiteboard. Print out the following guide and fill in the blanks with instructions specific to your study. If a scan reveals an anatomical anomaly in a subject, inform Terry Sackett immediately. If you experiences technical issues with the scanner while Terry is gone, call Terry! If a subject starts to feel anxious, claustrophobic, or otherwise uncomfortable during scanning, offer to stop the experiment immediately and tell them you'll grant them partial payment/T-Point at your discretion, depending on how long they've been there.